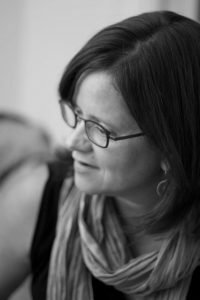 We are pleased to announce that Professor Jodi Dean (Hobart and William Smith Colleges in New York, USA), a prominent scholar who is actively engaged in politics and culture in network society, will deliver a special lecture and seminar at Graduate School of Global Arts (GA), Tokyo University of the Arts. Professor Jodi Dean has discussed politics and capitalism in the age of digital media, based on political theories, psychoanalysis, post-structuralism, post-modernism and feminism. 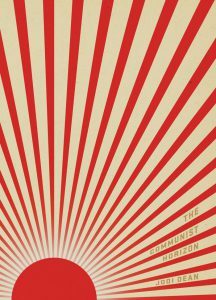 Her book, The Communist Horizon (2012, Verso), which Slavoj Zizek described as ‘what everyone engaged in today’s struggle for emancipation needs’, has been important in critical theory as it brilliantly examines the possibilities of communism after the end of the Cold War. 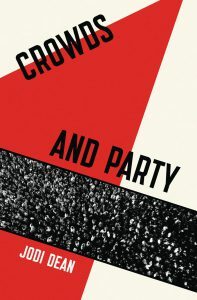 The latest publication Crowds and Party (2016 Verso) is increasingly influential in political theories as well as practices, as it demonstrates the potential of the form of party and class struggle in the Internet era. 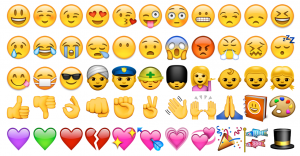 In this program in Tokyo, Professor Jodi Dean delivers a public lecture entitled ‘Communicative Capitalism: What selfies and emojis teach us about communication today’ on 22th June and a special seminar ‘Liberating the Museum in the Anthropocene: Lessons from The Natural History Museum’ on 26th. Today we speak with images. Images of others communicate our own feelings. This lecture analyzes this new blending of image and speech as “secondary visuality.” It places secondary visuality within the larger context of “communicative capitalism,” today’s new form of capitalism that has changed both production and communication. Against those who dismiss selfies as millennial narcissism, Jodi Dean argues that they suggest the potential of a new appreciation for collectivity. Organized by: Graduate School of Global Arts (GA), Tokyo University of the Arts. All welcome. No need for booking. *This project is supported by JSPS KAKENHI Grant Numbers 17H02587. This seminar will explore The Natural History Museum, a project of the Brooklyn-based arts and activism collective, Not An Alternative. It will situate the project in the context of institutional critique and institutional liberation, demonstrating how it moves beyond socially engaged art.